Ingredientes: cocoa shells *, cinnamon *, liquorice *, carob *, barley malt *, fat-reduced cocoa powder *, cardamom *, ginger *, cloves *, ginger oil *, black pepper *, vanilla extract *, cinnamon oil *, vanilla beans*. 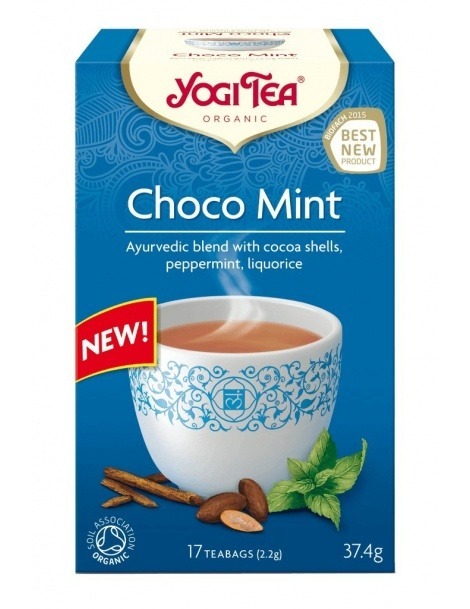 A delicious, warming blend of traditional chai spices and cocoa shells, YOGI TEA® Choco has been a favorite for years. 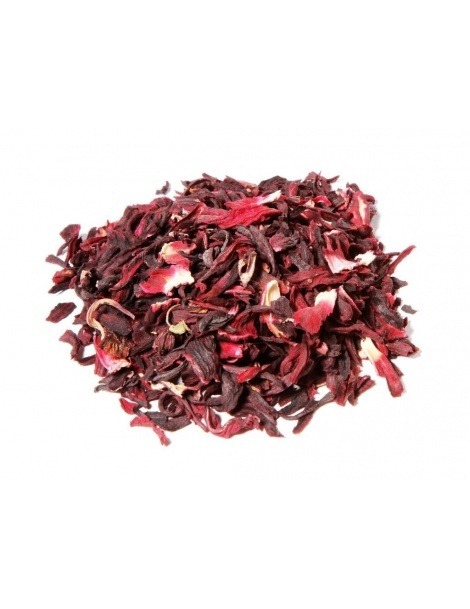 The cocoa combines with sweet liquorice, cinnamon, spicy ginger and cardamom in a heavenly tea blend. Sit back, take a sip and breathe in the wonderful chocolate aroma. Best enjoyed sweetened and with a dash of milk or milk substitute. The essence of this tea is: 'Delicious indulgence'.